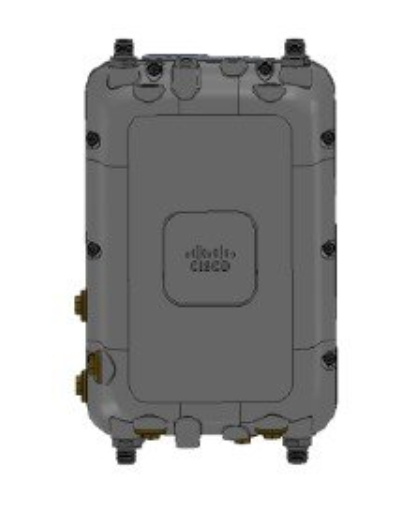 The Cisco Aironet 1570 Series Outdoor Access Point (hereafter called the access point or AP) is a wireless outdoor access point which is designed for use in a variety of network configurations. The access point can be configured, monitored, and operated through a Cisco wireless LAN controller (hereafter called a controller). The controllers use a browser-based management system, a command-line interface (CLI), or the Cisco Prime Infrastructure (PI) network management system to manage the controller and the associated access points. The access point supports hardware-based advanced encryption standard (AES) encryption between wireless nodes to provide end-to-end security. The access point can also be deployed in an autonomous mode and be configured via the CLI.